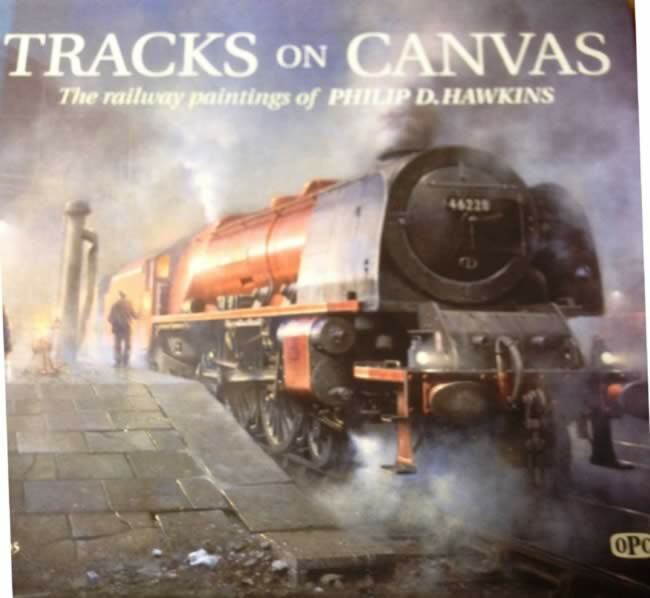 Tracks On Canvas: The Railway Paintings Of Philip D Hawkins. This is a new book has been written by Philp D Hawkins and published by Oxford Publishing. An image of the book cover is shown for your information. 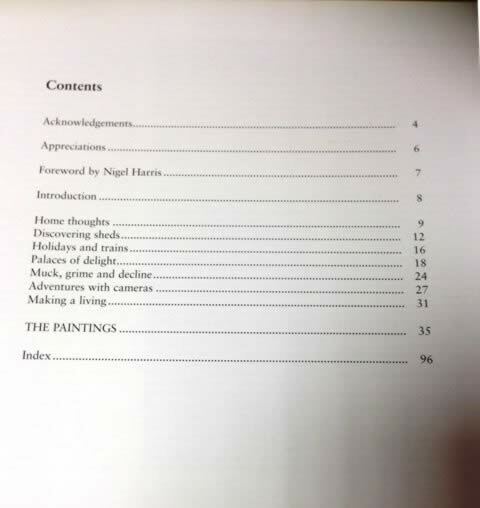 If you click on this picture, a photograph of the contents page from the book will be displayed.